If you want to grow your company, you need a mortgage marketing system that consistently and profitably delivers new leads to you. We have developed that system, and our clients are using it right now. 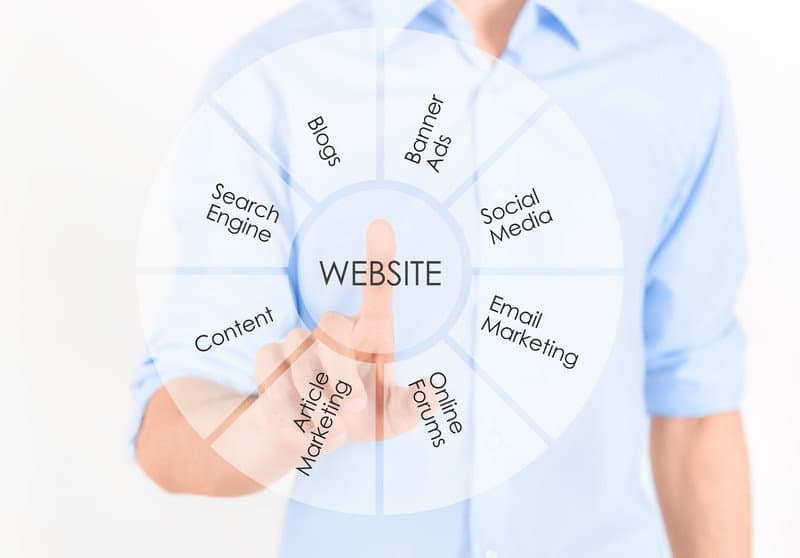 We build a locally-optimized internet marketing presence that connects you with your prospective customers. The core of our mortgage marketing solution is your website. We’ve deployed and tested a site optimized for showing up in local search results (i.e. where your best customers are looking for you) and making it easy for them to connect with you. The site is responsive and built to current development best practices, and includes local-focused search engine optimization (SEO) practices. You’ll get a site that looks great, has useful and engaging content for your prospects, and is built to capitalize on free search engine traffic. With over 90% of prospective clients searching on the internet for their solution, you simply cannot afford to get this wrong. A majority of searches are now on mobile devices like smartphones and tablets, and your site will be designed to function the same way there. This provides a consistent and pleasing user experience to your prospects, and makes it easy for them to connect with you no matter how they find you. Once your website is in place, you need a strategy to help your prospects find you. Local and on-page SEO is one part of the puzzle, but to effectively compete you need to engage your future customers at every part of the funnel. We start at the bottom, where they are actively looking for your services and are ready to buy. It’s much more than putting some ads up on Google–you need a campaign built within your profitability metrics, designed to convert, and continually optimized for even stronger results over time. When combined with an effective website, there is no better way to achieve sustainable growth. The results are only limited by the budget you deploy and the territory your firm covers. Included in our Mortgage Marketing System. An effective strategy will also target the “less ready” part of the funnel. A critical part of this is building local awareness and social proof. Our approach covers this in two ways–blog and social media management and online reputation management. We’ll update your blog with quality posts twice monthly, and post engaging and informative material on your social media properties three times a week. You also need an effective way to manage your review profile on sites like Google+ and Yelp. We build a system that will help your happy customers speak as loudly as those rare few that are unsatisfied. You know they don’t speak for your customer base, and we won’t let them. It’s crucial to get this right, or your future customers will be scared away before finding out what your firm is really about. Part of effective funnel targeting is getting outside of the social media properties and search engines and building your overall brand recognition in the areas you do business. Traditionally this has involved expensive print, radio, and TV advertisements. While there is a place for that, you can fine-tune a message that resonates at the top of your funnel and shows a measurable effect on your bottom line before you ever invest in mass-broadcast types of reach. For a minimal investment, you can drive highly profitable business. This is another critical piece of the puzzle for long term growth. Building the authority of your website on the internet has proven repeatedly to be the highest-ROI growth tool available. 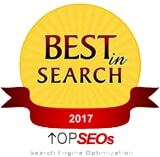 Capturing the top positions on competitive and high-volume search terms drives incredible amounts of traffic at every stage of your funnel. It can be very challenging to execute, and also can take longer to show results compared to the other pieces of an effective marketing system. But when it is done well, there is no better engine for sustainable growth. We’ll get you there. Each part of this system is powerful in its own right. Together, they produce a growth engine that profitably increases your market share month over month. It is working right now for companies like yours, and it costs far less than you might imagine. We include exclusive rights to our system where our clients do business. That’s right, if you are our customer we will refuse to take on your competitors as clients. That’s how much we care about you achieving maximum benefit from our mortgage marketing system. To learn more and to find out whether there is an opening in your area for our services, fill out the form below and we will get back to you very soon.